If you want to buy a new Google Pixel 2 XL outright, at this very moment, you can't get it for less than $849 (64 GB variant), or $949 (128 GB). But what if you could purchase a like-new Pixel 2 XL for nearly half the price? Well, you can do that thanks to Best Buy, which is selling certified refurbished Google Pixel 2 XL 64 GB handsets for just $499.99 a piece, allowing you to save $350. Unlike other Pixel 2 XL deals, this one does not require monthly payments - you pay for the smartphone outright and that's it. Best Buy mentions that its certified refurbished Pixel 2 XL is a Verizon model. But worry not, this is an unlocked device, it just comes with a Verizon SIM card to make things convenient for those who want to use it on this network. You can simply remove that SIM card and insert another one from your carrier of choice - the phone will work exactly like the models advertised by Google as being unlocked and compatible with all relevant US carriers. 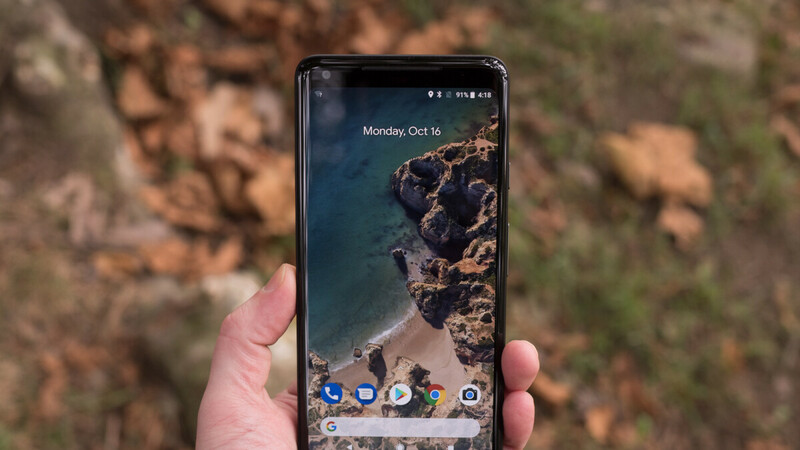 Best Buy's Pixel 2 XL refurb deal can be found at the source link below. Of course, in case you're waiting for the Pixel 3 and Pixel 3 XL (expected to be released sometime in October), you are probably not interested in any Pixel 2, regardless of discounts.